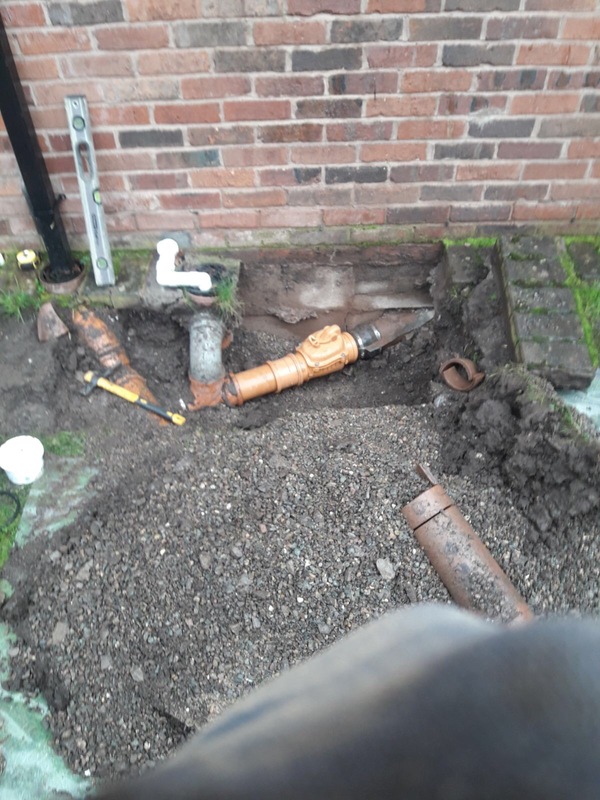 A range of automatic and manual measures to prevent backflow of sewage and rising water both inside and outside a property. 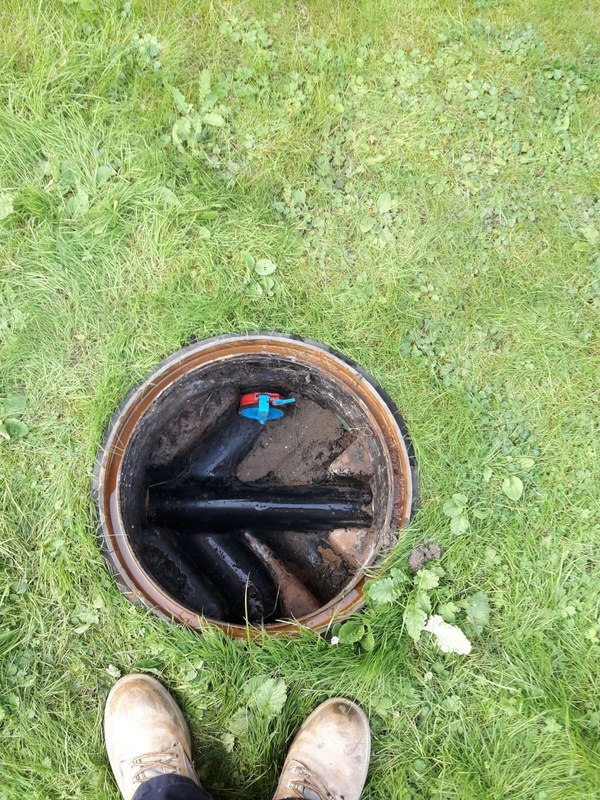 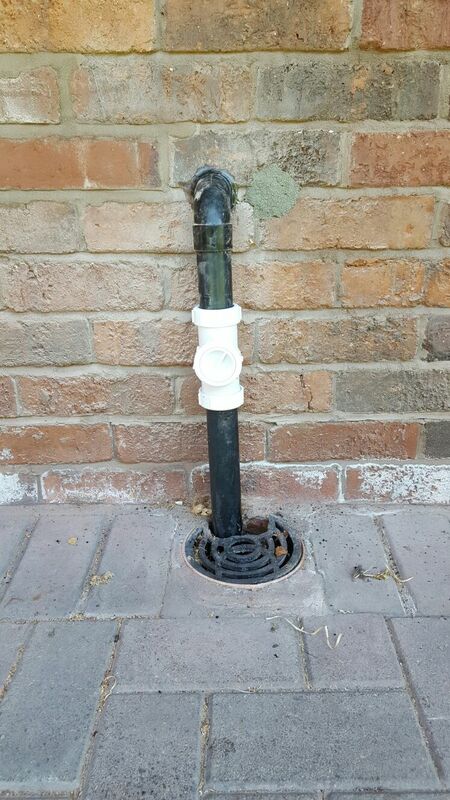 A simple and cost-effective solution to prevent backflow of sewage into a property. 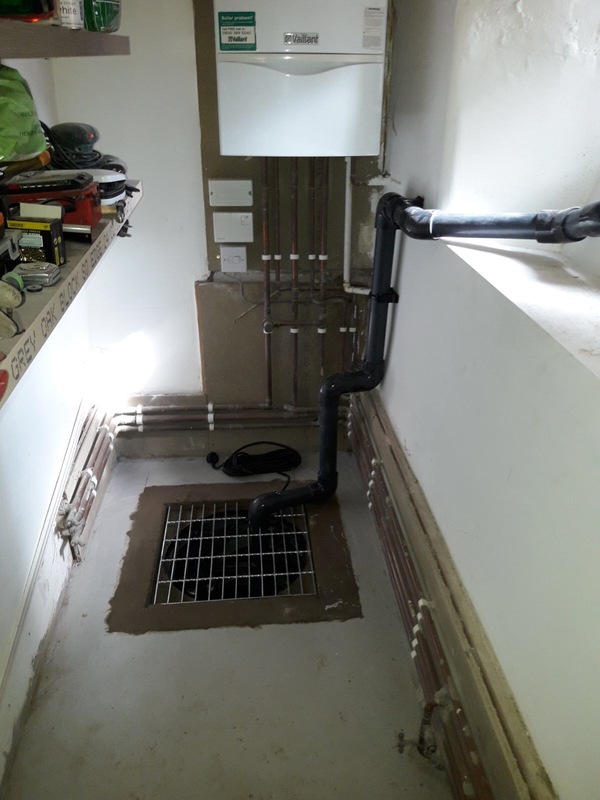 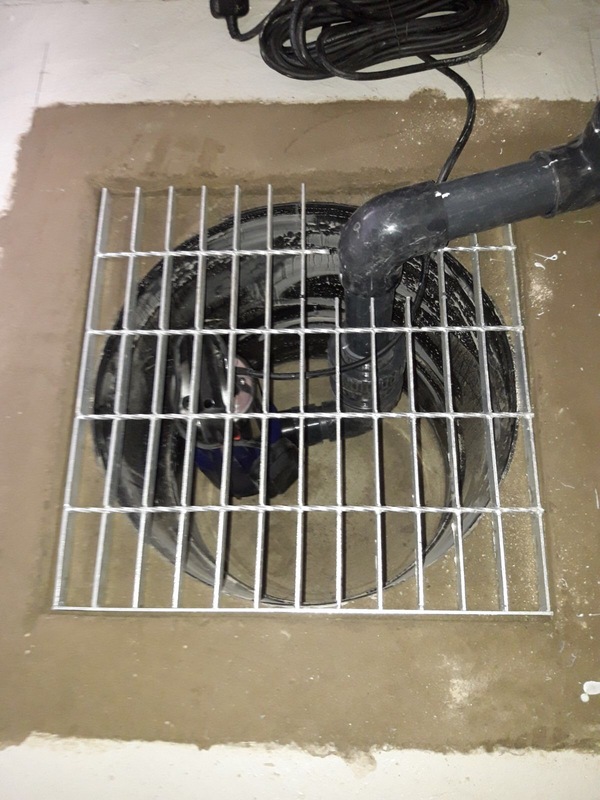 The valves are installed directly to the manhole and represent a passive measure; the valves automatically close to prevent the backflow of sewage through a downstairs toilet in a flood event. 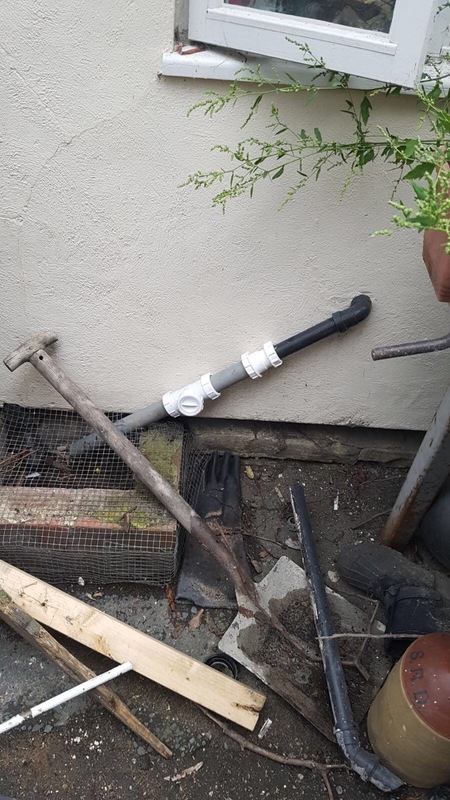 A simple device used to prevent backflow through smaller waste water pipes such as kitchen sinks, downstairs showers, washing machines and dishwashers. 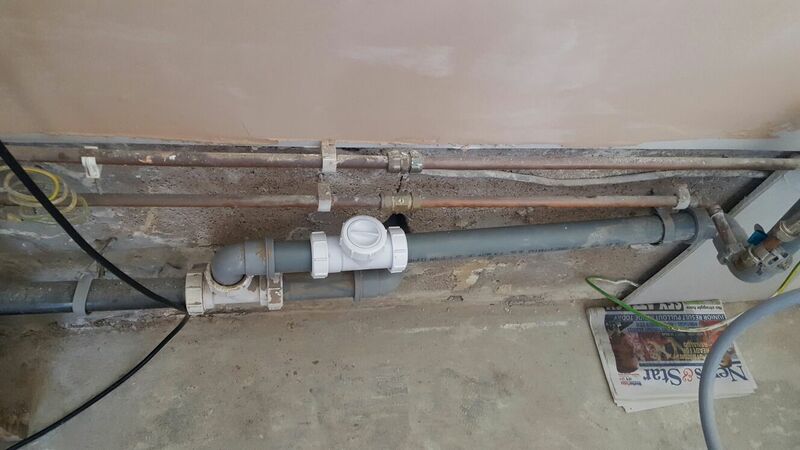 The valves are installed directly to the pipe and represent a passive measure; the valves automatically close with rising water. 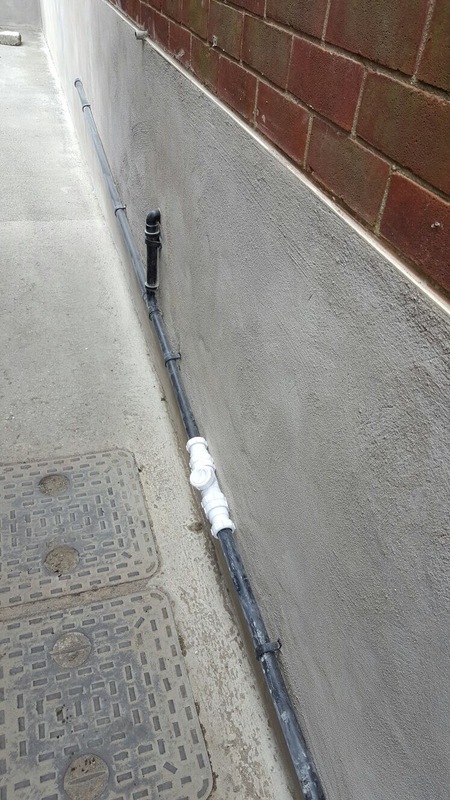 A crucial flood defence solution for properties subject to flood water rising below ground. 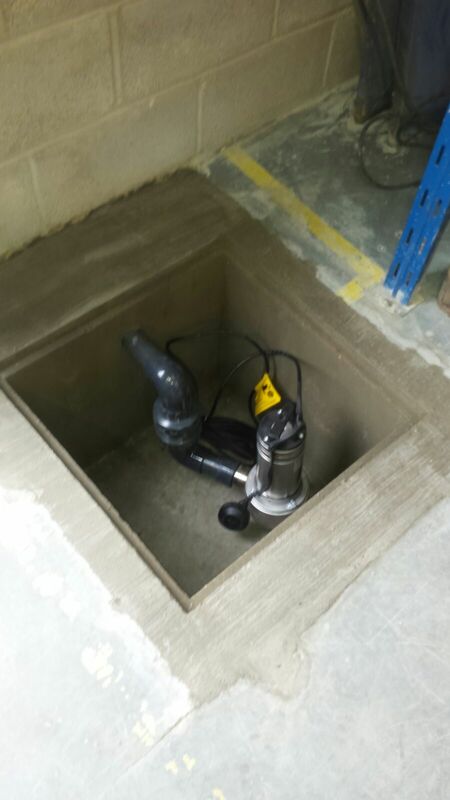 The submersible pump system is installed below ground to a bespoke sump. 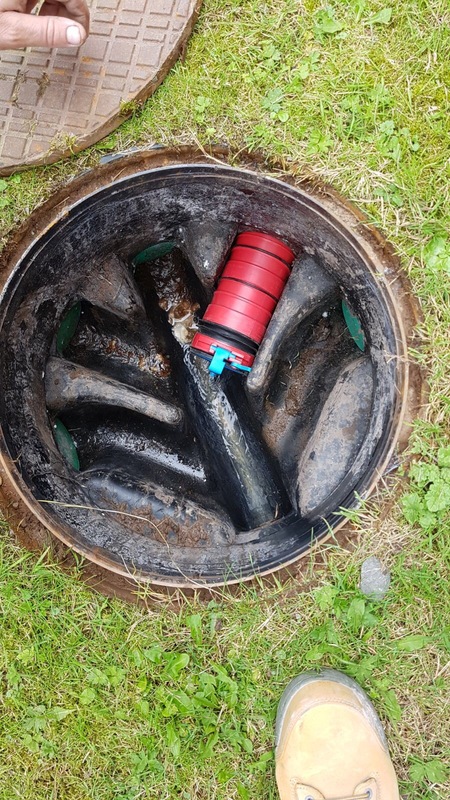 The pump has an integrated float switch which enables it to automatically switch itself on in the event of rising water, pumping water out and away from the premises. 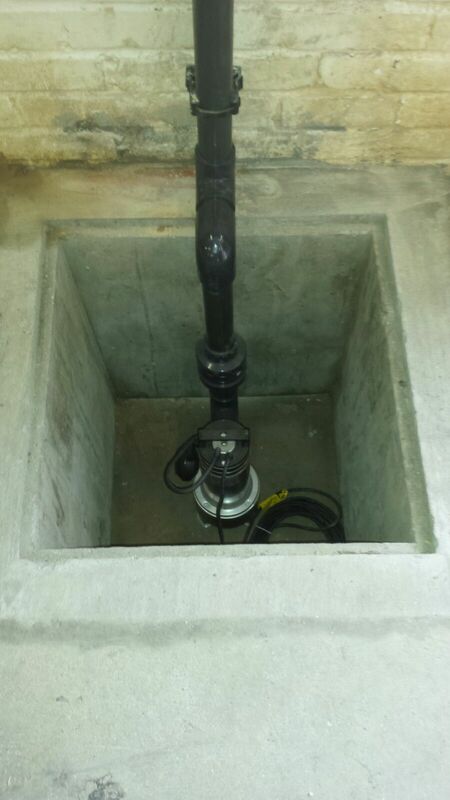 Sump and Pump systems are often required for properties with basements or voids below the floor. 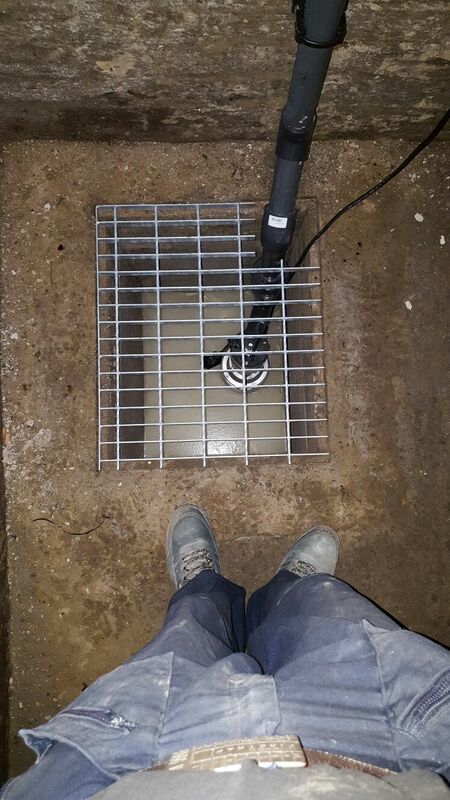 Often referred to as “Puddle Suckers”, surface water pumps are positioned outside on the ground surface during rising water to drain water away from the premises. 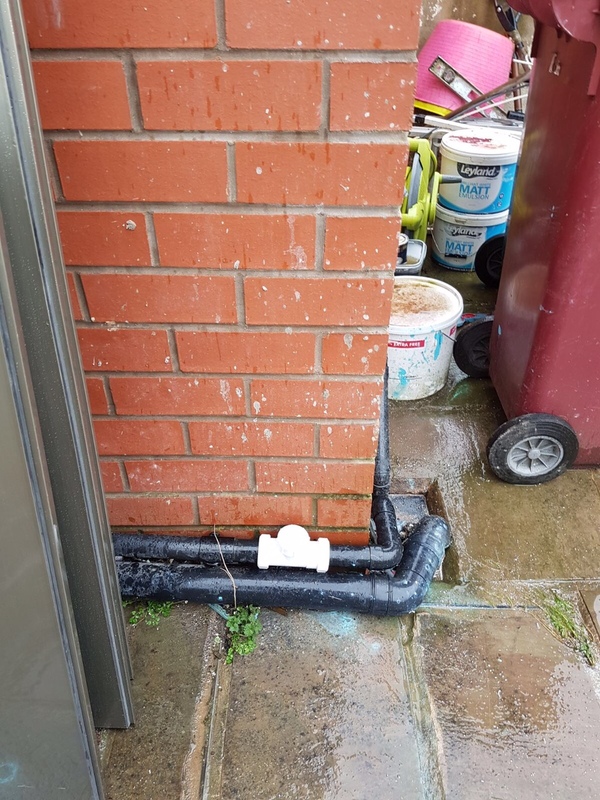 A Surface Water Flood Pump is designed for draining surface water and flood water down to very low levels, to as low as 1mm. 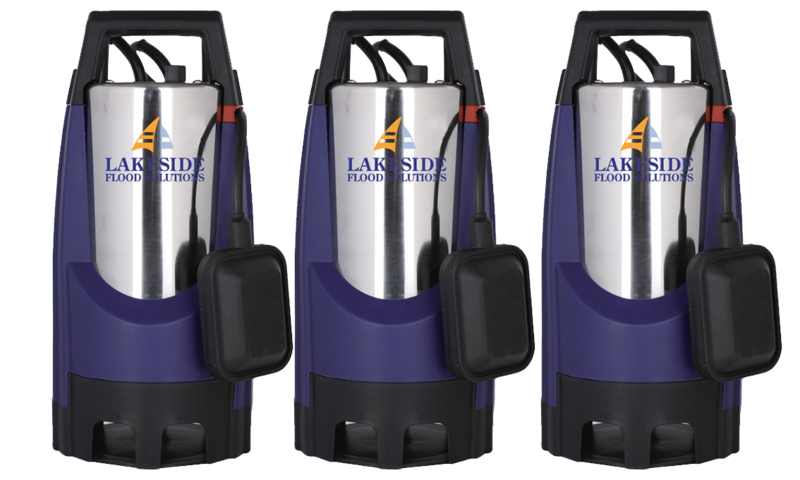 Manual or automatic pump options are available, all provided with a power cable and 10m lay-flat discharge hose (longer lengths available upon request).